Staying home for spring break? Good thing we live in one of the most desirable vacation spots around the globe. Miami’s burgeoning culture and arts scene continues to push boundaries each year. From international music sensations to acclaimed athletes, the 305 is a magnet for some of the best entertainment in the country. Update your social calendar to include these four must-attend Miami events. 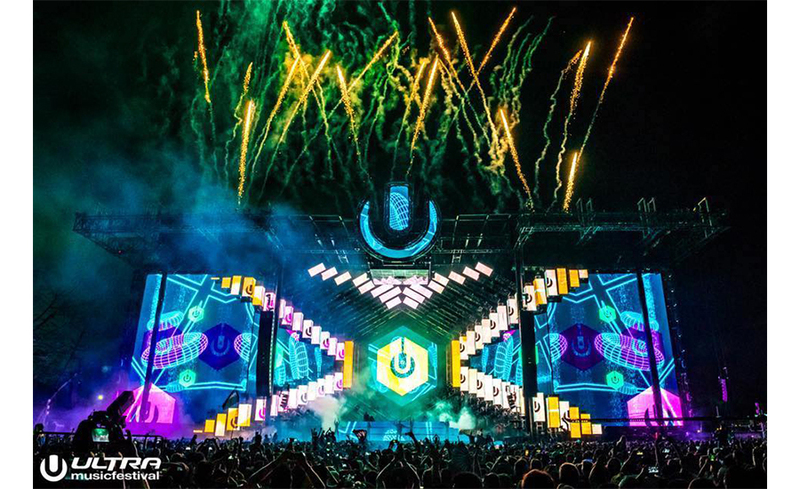 World-renowned DJs flock to Miami for Ultra Music Festival, an outdoor EDM jam festival that garners Miami patrons and visitors from around the country. The festival, taking place March 29-31, will feature heavy-hitters such as 3LAU, David Guetta, and Zedd. Elaborate and electrifying live art will also be on display, making Ultra the cultural event of the season. Break out the rainbow and celebrate. Miami Beach Pride is a weeklong celebration with special events, social mixers, dance events, a VIP gala, an incredible 2-day festival and parade happening April 1-7. 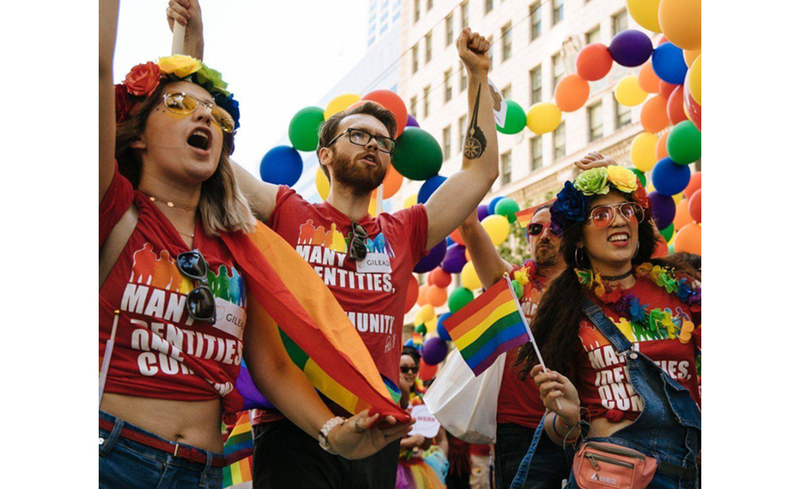 The mission of Miami Beach Pride is to bring together members of the lesbian, gay, bisexual, and transgender community, their friends, allies in celebration of the unique spirit and culture of the LGBTQ community. 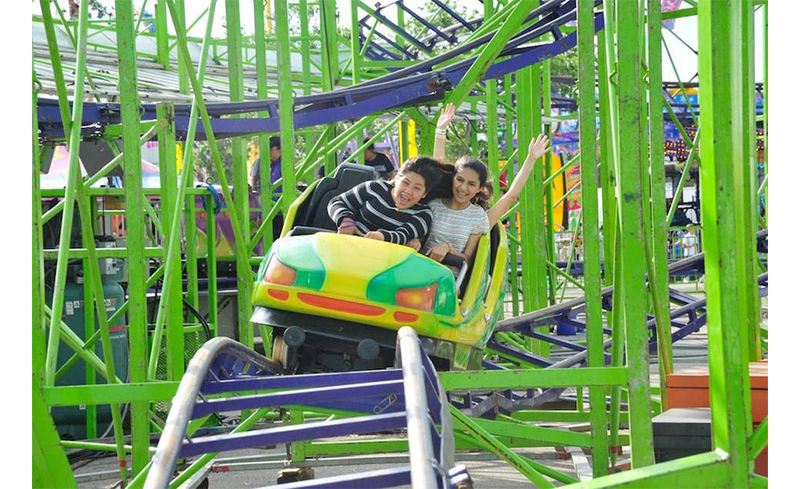 Take a ride on the wild side at The Miami-Dade County Fair & Expo. As the largest fair in Florida, you can ride on nearly 100 attractions, enjoy the livestock show, watch live concerts and more. Open now through April 7, the fair is the perfect option for the whole family to enjoy. 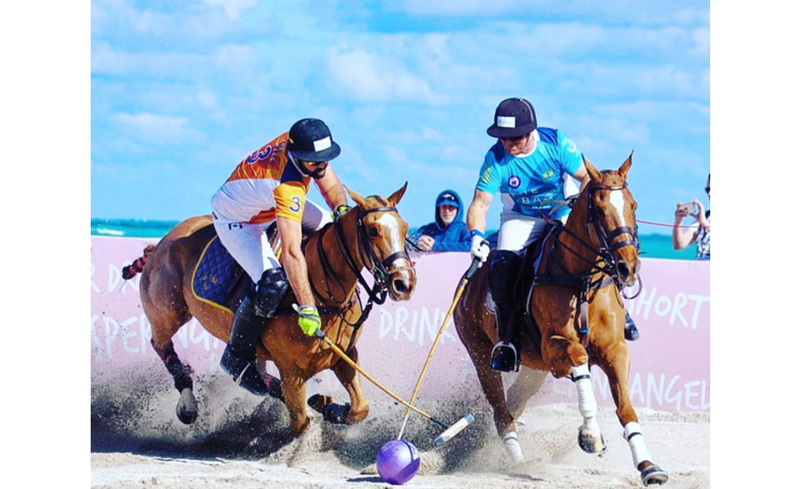 Miami Beach Polo is one of the most anticipated happenings of the spring season. The world-class sporting event, held on the beautiful sandy beach of Miami, features the best players around the globe. The luxe event fuses polo, fashion and luxury in a four-day experience that’s bound to be the hottest ticket in town.